UK farming industry is warned to expect large numbers of the pests in future, delegates at an AHDB Horticulture workshop heard. 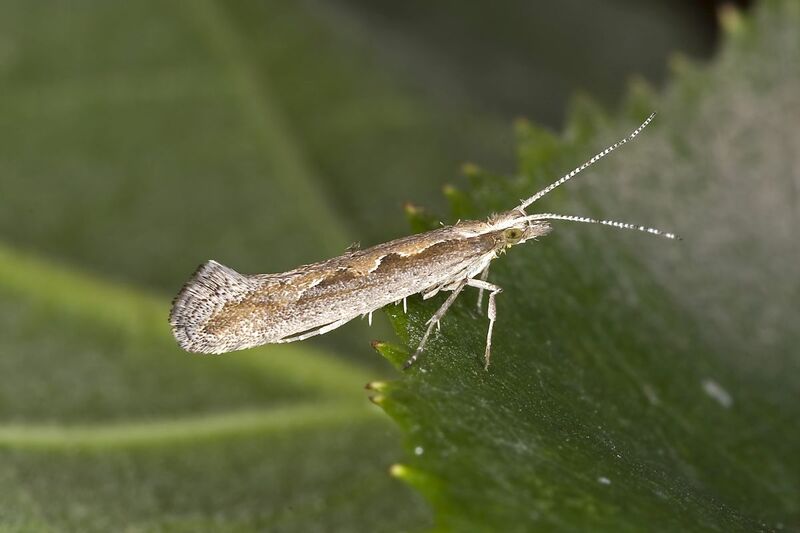 Research at Rothamsted confirmed resistance to pyrethroids in diamondback moths, though they said growers are better equipped than before to deal with the issue. Diamondback moths received considerable attention in 2016, as unprecedented damage was caused to Brassica crops and particular concerns were raised about the availability of Brussels sprouts at Christmas. Dr Steve Foster, Research Scientist at Rothamsted, said: "If large numbers of new moths arrive in the UK in future years – a scenario which is becoming more likely due to climate change – they could carry different forms of resistance, so future outbreaks may respond differently to insecticide sprays." Dr Foster added the research means the industry would be much quicker to respond to new DBM threats. "Our work in 2016 established the baselines and appropriate screening doses that we will need to test these incoming moths in the future. As a result, we will now, hopefully, be able to identify effective control measures of future outbreaks within weeks, not months." Dawn Teverson, Knowledge Exchange Manager at AHDB Horticulture said: "Being able to quickly establish the most effective control methods will provide growers with the best chance of managing outbreaks, while minimising effects on beneficial insects. "This information will mean that growers are using the right controls at the right time and, therefore, limiting crop losses." Andrew Rutherford, R&D Committee Chairman of the Brassica Growers Association, said: "We saw longer periods of pest activity over the 2016 season and damage has been prevalent over the last five years. "Historically, we have considered diamondback moth to be a sporadic pest but we now think it is a problem that is here to stay." Dr Teverson added that January's workshop saw growers discuss how they responded to last year’s outbreak and the overwhelming feedback was they turned to pyrethroid sprays. "This is an established response to similar problems, so it’s not surprising, but we now know that this may, unfortunately, have exacerbated the problem. "Not only were the moths resistant but it may have led to a loss of beneficial biological control insects, such as parasitoid wasps, which could have helped manage pest numbers." The AHDB Horticulture workshop was attended by over 60 growers, agronomists and representatives of the agro-chemical industry.